According to Amadeus (16 AUG 2012), from 17 AUG 2012, RwandAir will adjust its flights to Nairobi. 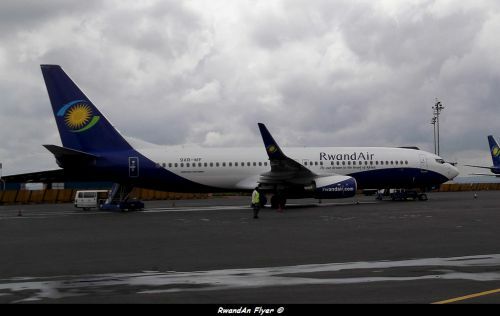 On Monday, Wednesday and Saturday, the aircraft sleeps at Nairobi, and on Monday, RwandAir will operate only a daily service FROM Nairobi TO Kigali, instead of two. **: flights WB 117 & WB 118 will be operated from 17 AUG 2012 to 06 OCT 2012. RwandAir adds flights to Lagos (Nigeria), for the African Nations Cup 2013 ?